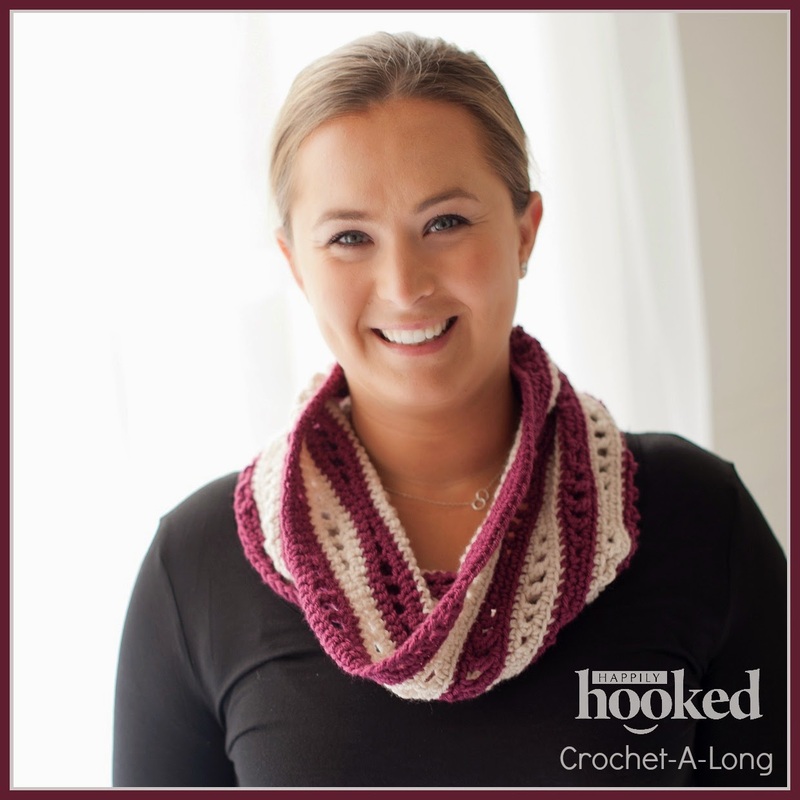 Happily Hooked Magazine is hosting our 1st Crochet-A-Long, featuring my brand new Chicago Cowl pattern! The CAL runs from August 21st - 25th. There are PRIZES!! Every crocheter that posts photos of their completed cowls, or WIPs, will automatically be entered to win 1 free issue of HHM, and 1 free pattern from my shop! 10 winners will be drawn on 8/26.